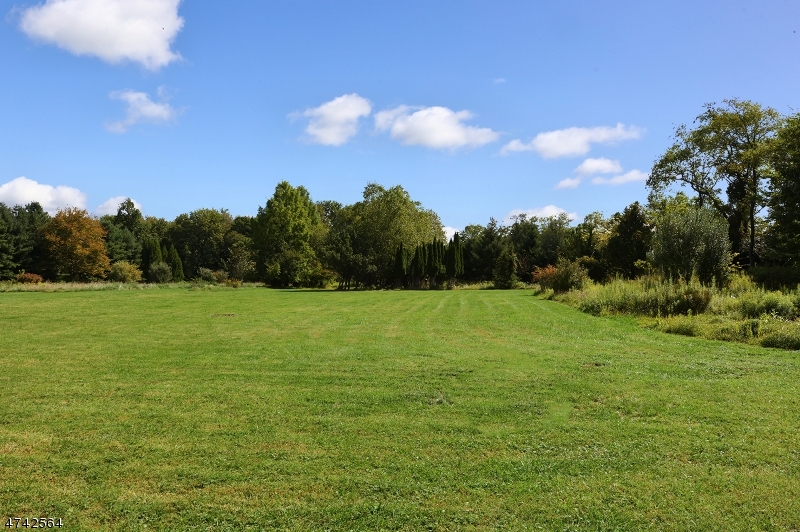 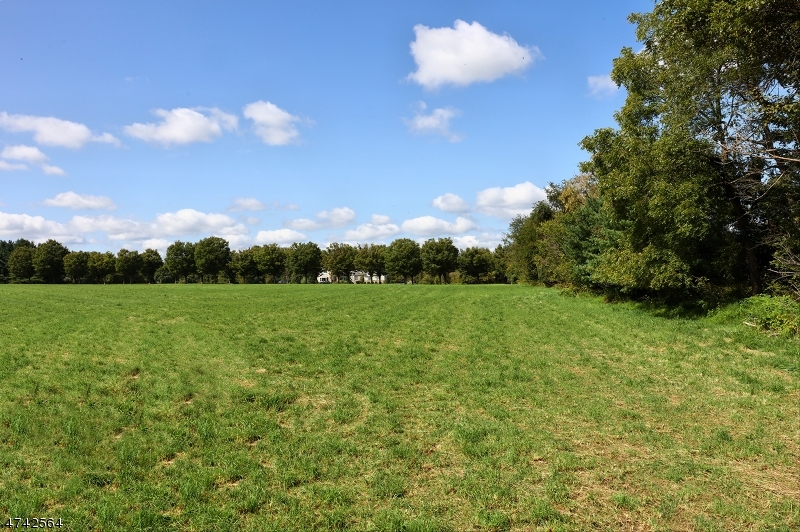 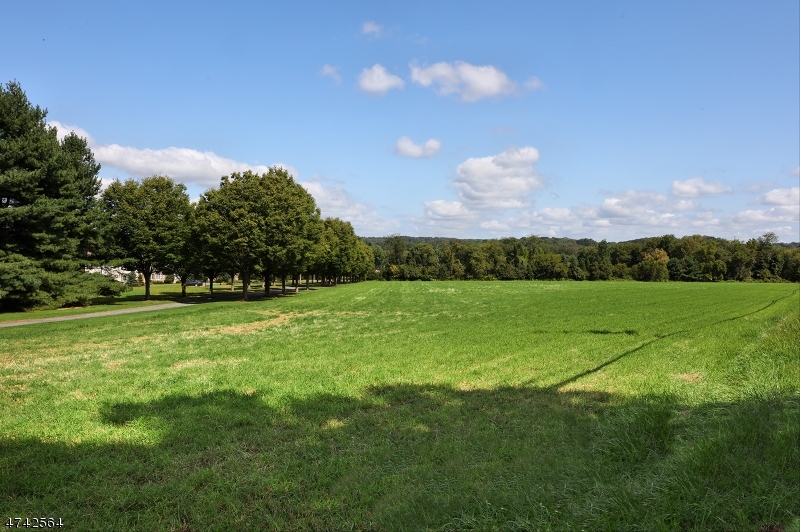 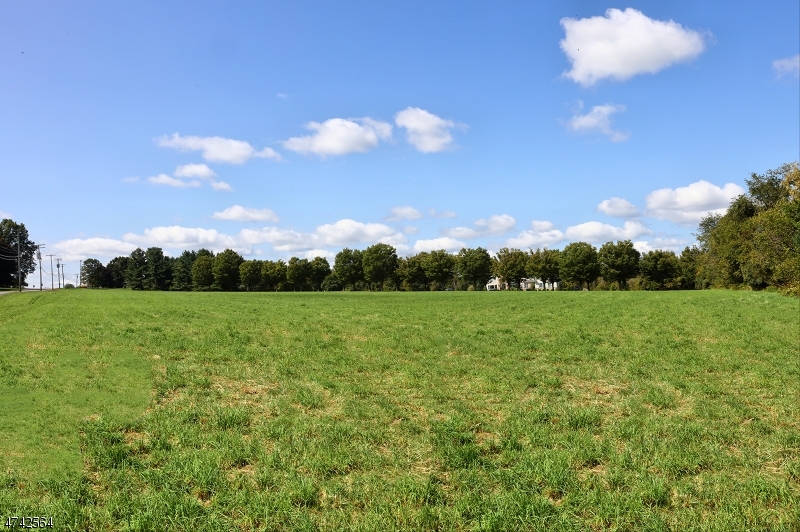 Picturesque 7+ acre building lot with passing perc and recent survey. 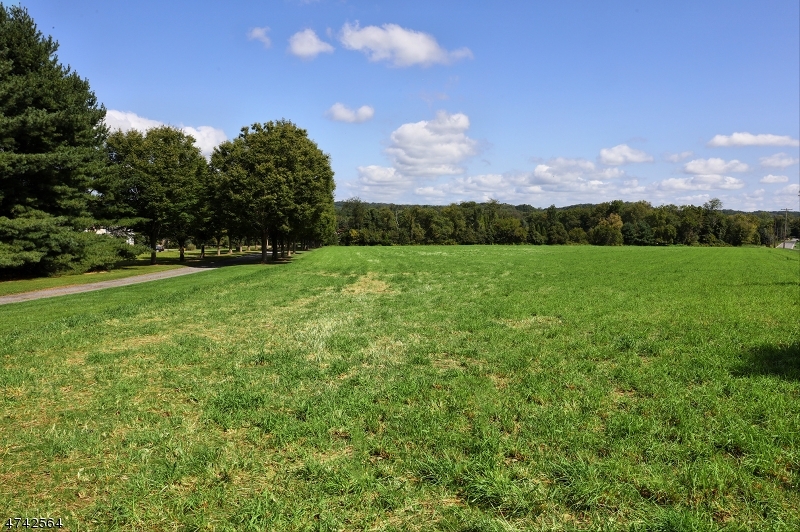 Well drained open pasture and wooded areas. 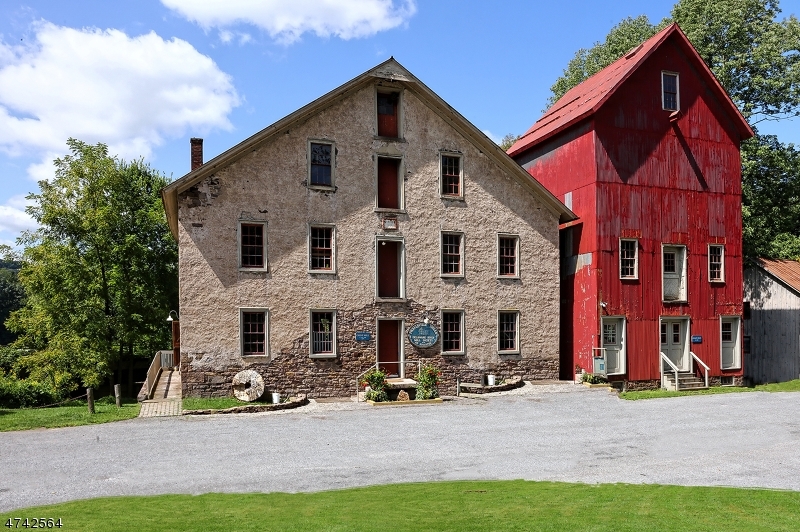 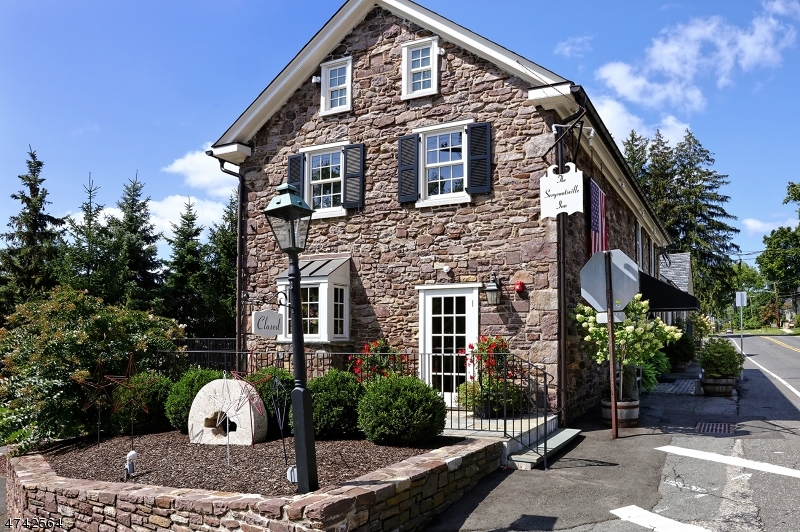 Close to Princeton, Hopewell, Lambertville and Bucks County. 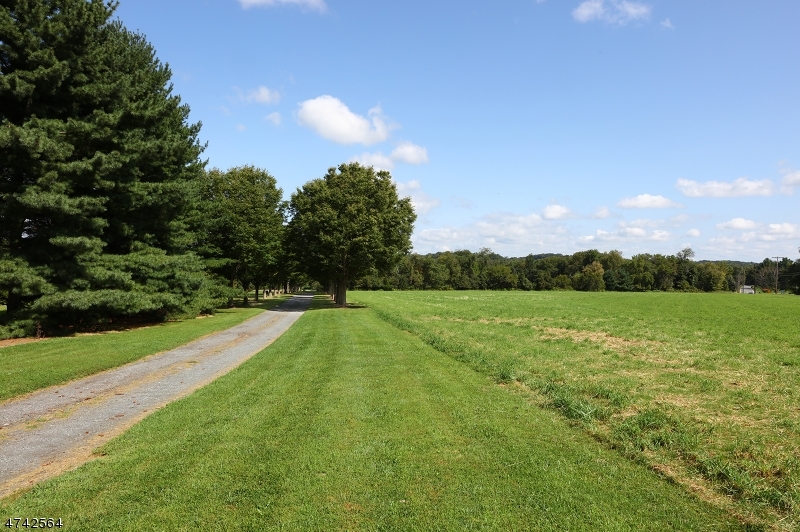 Views of surrounding farm.